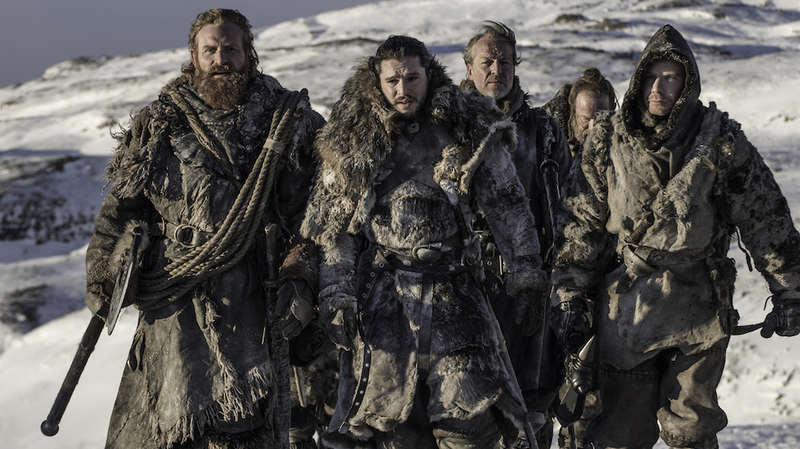 The final season of Game of Thrones is upon us and it promises to be devastating! I have high hopes for the finale and look forward to each and every episode! About six years ago, just as the show was getting started, I put together a List of Six of my favorite characters at the time. It’s an interesting list to look back upon. And heck, all but one of the characters is still alive! Fancy that! In honor of the final season, and because the list has changed a lot, I’ve whipped up a list of my current favorite characters heading into Season 8! I doubt this list will change by the end, barring someone doing something really awesome! Hopefully more than a few of these characters will survive the whole show. It is definitely interesting to see how my favorite characters have changed over the course of the show. Most of my earlier favorites are still alive, like I said, and they remain cool characters. But mainly it seems new characters popped up and I found them just plain cooler and more interesting to watch. 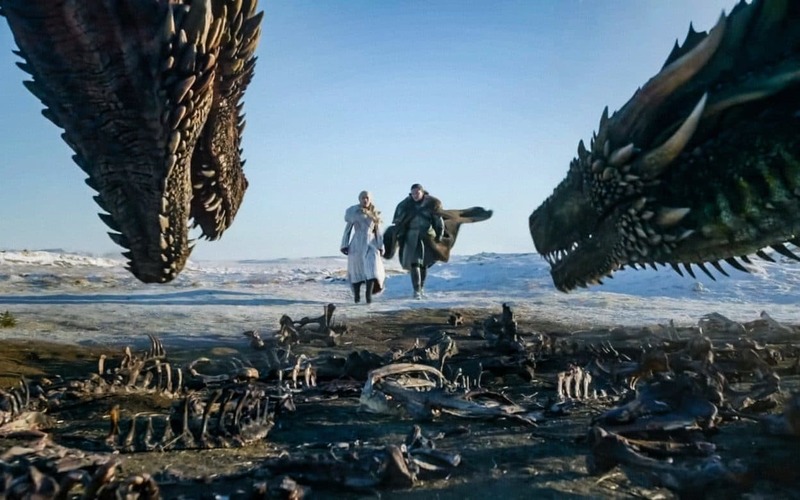 So join me after the jump for my favorite Game of Thrones characters going into the final season! And feel free to share your own favorites in the comments! The Final Season of Game of Thrones Sure Looks Spectacular! 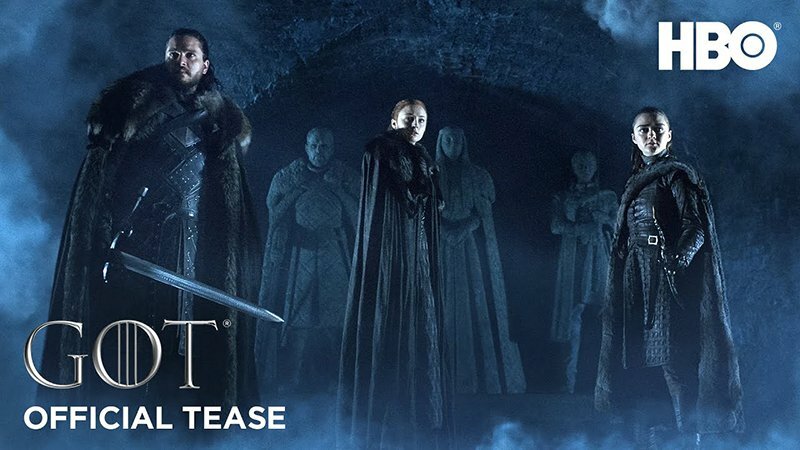 The final season of Game of Thrones arrives on April 14, and I’m pretty sure we’re all super excited! The first major trailer looks stellar. Who knows what’s going to happen?! I had some ideas, once upon a time, but I doubt any of them are going to come true. Still, I’ll be watching, just like everybody else in the world. Here’s hoping for greatness! The final season of Game of Thrones will be upon us in April. I’m a big fan of the show, just like everybody else in the world. And I have no idea how it’s going to end. I don’t even have any solid theories or guesses. I got no clue how it’s all going to turn out for real. So let’s have some fun making stuff up! Only a couple months away! Honestly, I’m just gonna rattle off a bunch of silly and overly cheerful wish-fulfillment stuff for the finale of Game of Thrones. Maybe I’ll hit upon some truths here or there, but most likely I’ll just be whistling Dixie, and where’s the harm in that? This is a week for silly fun! So join me after the jump for what I hope to see for the future of Westeros. We’ll most likely get something far more tragic. Please feel free to share your own hopes, dreams and fears for the end of Game of Thrones in the comments! Game of Thrones has reached a point where everybody’s favorite characters have stopped dying. The show shocked the world by killing off everyone we thought was going to be the protagonist, and now we’re left with a motley crew of heroes and villains who, I think, will fight until the very end. But this being Game of Thrones, a lot of somebodies aren’t going to make it to the end! One of them is already dead! Between the current season and the next, there are only seven episodes left of the entire series. That’s less than an entire regular season. The show is literally almost over. By this time next year, Game of Thrones will be finished. I don’t have any predictions for how it’s going to end. I don’t know who is going to end up on the Iron Throne or who is going to bone who before the finale. But I have a couple of ideas for who is probably going to die before the end. Join me after the jump for my Game of Thrones death predictions! There will be SPOILERS to the series so far. And please feel free to share your own in the comments! I mean, it’s always been good, but I needed a nice headline for this awesome video about the Magnificent Seven that went Beyond the Wall in the latest episode! There are some spoilers, so watch at your own risk. All credit goes to Nick Growall, the YouTube genius who put it together! I’m loving Game of Thrones this season, and check back tomorrow for a GoT List of Six! Read Gamer Girl & Vixen! 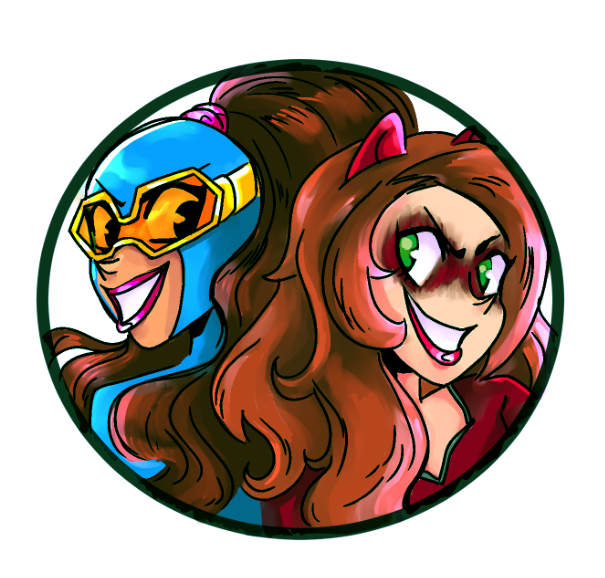 Check out my comic, Gamer Girl & Vixen! Click here to subscrie Henchman-4-Hire via e-mail!